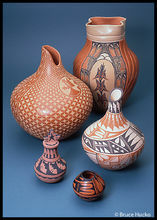 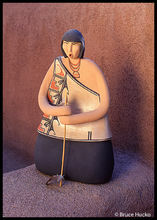 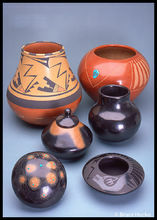 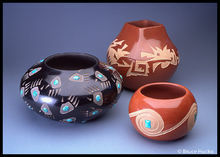 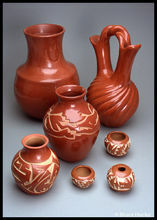 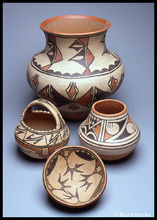 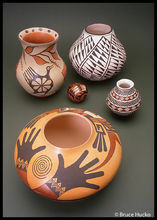 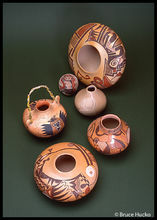 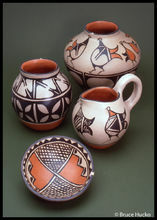 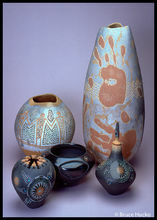 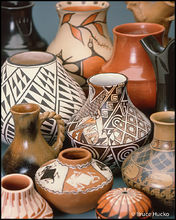 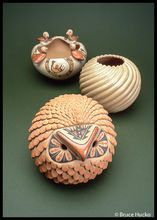 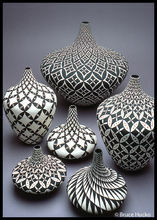 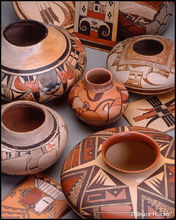 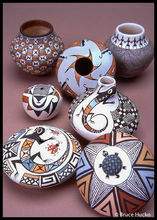 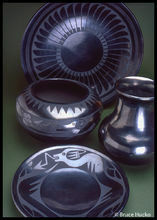 The creation of hand-formed vessels from natural earth clays is one of the great artistic traditions in the southwest. 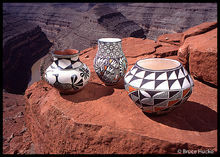 Passed down from ancient cultures, contemporary potters are working with a creative fervor unparalleled in the history of this art form. 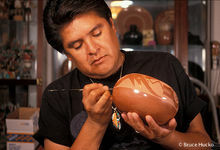 I have had the great pleasure of photographing and writing a small book on this art form and in producing a video portrait of many Pueblo potters for the Wheelwright Museum in Santa Fe. 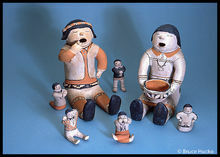 The common theme in their work and in their voices is that the clay is their mother. 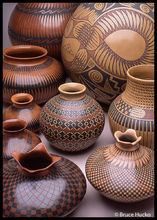 The clay feeds and clothes their families, gives them a way of life that allows them to participate in cultural ceremonies, and therefore, conscientious potters treat the clay with respect.